What colors is the flag of Bolivia? Question: What colors is the flag of Bolivia? 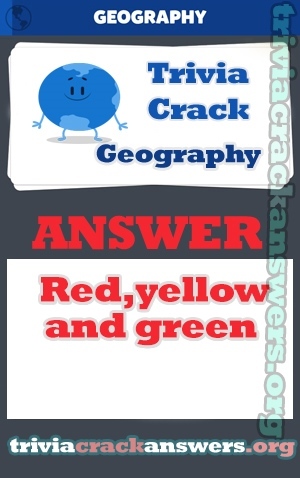 Answer: Red, yellow and green. Which of the following countries is located in the Iberian Peninsula? What’s the name of the princess from the animated feature film ‘Brave’? Wer war NIE Torwart des FC Bayern München? What is the main language of Brazil? Which of these animals have assexual and sexual reproduction? Which of these actors plays the role of Michael Scofield in Prison Break? What word means “zero” when calling the score in tennis? Wer schrieb den Roman “Der Fänger im Roggen”? Where was the poet-diplomat Octavio Paz from?